Is it too late now to say sorry!? “28 years ago I met an amazing woman: Wendy Williams. At the time, I didn’t realize that she would not only become my wife, but would also change the face of entertainment and the world,” he stated. The longtime couple split after nearly 22 years of marriage amid rumors that Kevin was cheating on Wendy with a woman named Sharina Hudson, who allegedly gave birth to his child last month. The 54-year-old host reportedly served divorce papers to the Executive Producer backstage at her namesake show on Wednesday, April 10. And it looks like Kevin’s apology might be a little too late! The TV veteran announced Monday that she would be leaving the sober house she’s been living in to start a new life as a single woman. “In just a few days, you know it’ll be Wendy on her own,” Wendy confessed on her popular show. 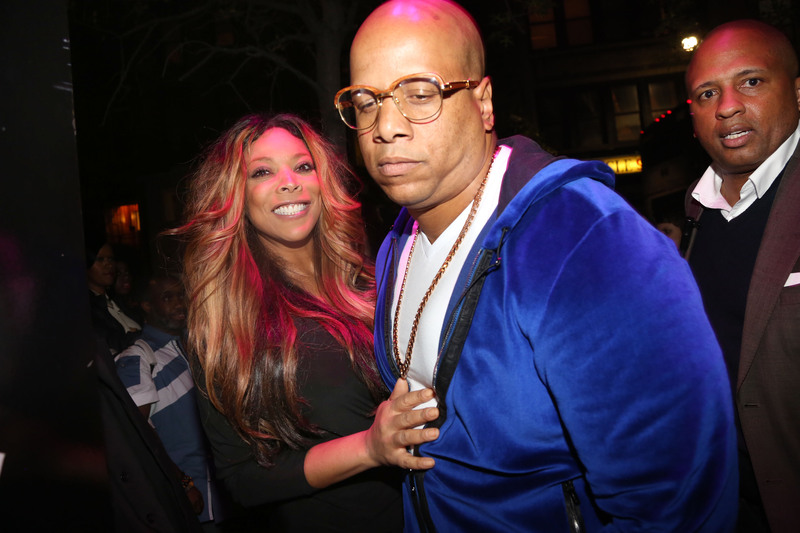 WATCH: Did Wendy Williams File For Divorce From Her Husband Kevin Hunter?